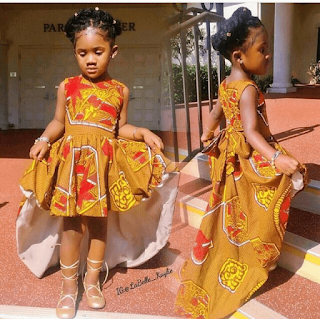 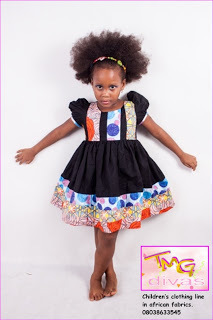 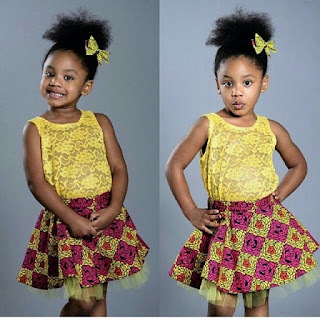 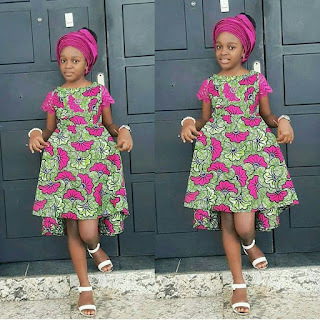 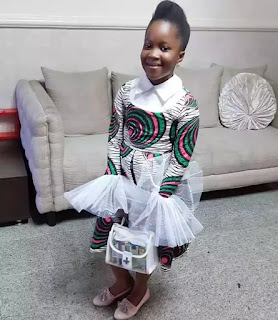 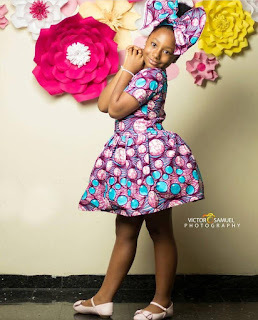 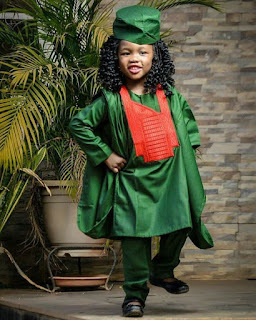 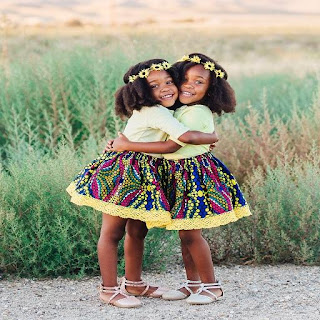 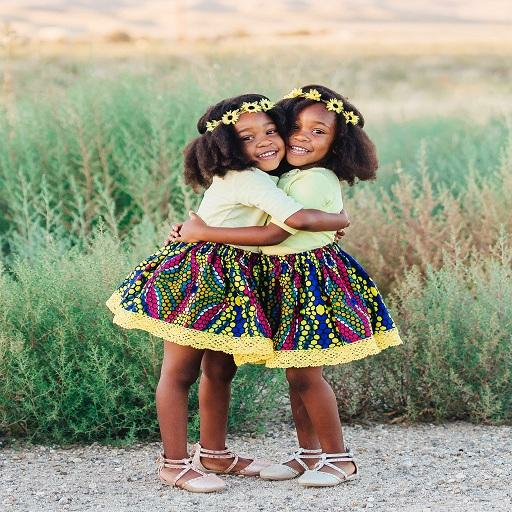 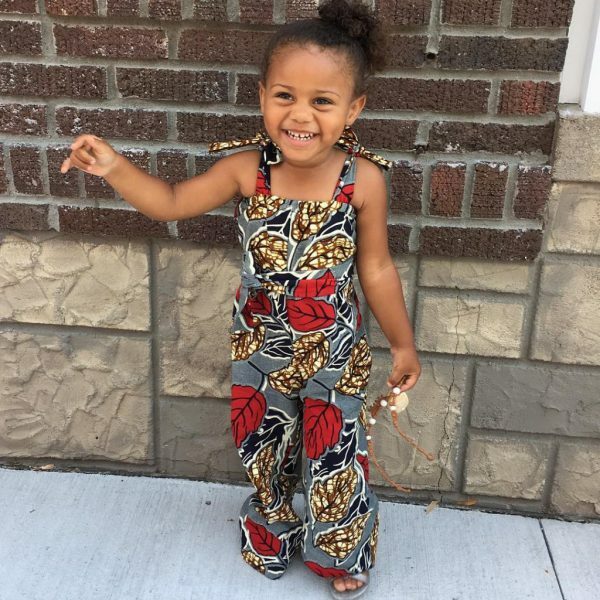 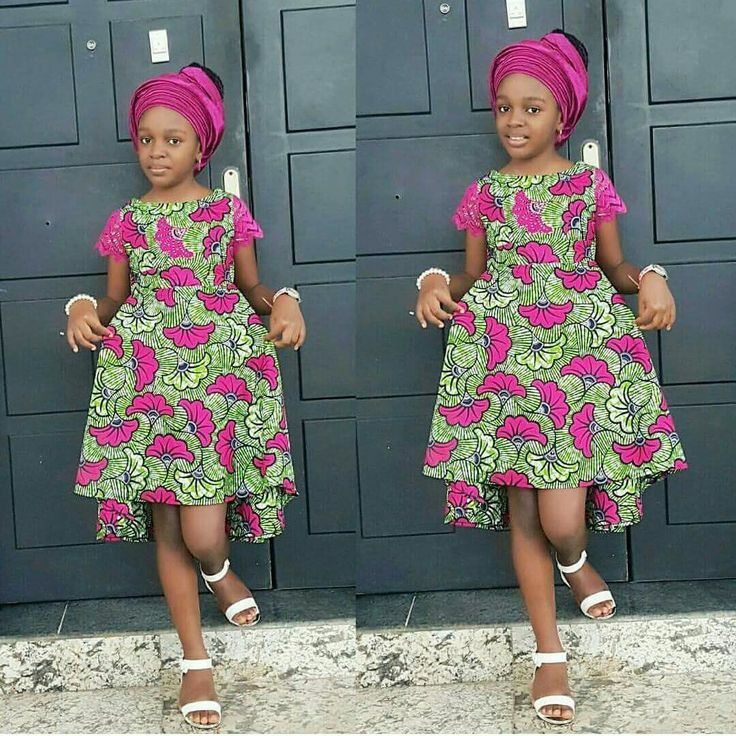 Baby Girl Dresses, Baby Frocks Designs, Kids Frocks Design, Girl Fashion,Robes Petites, African Kids Wear, Kids Blouse Designs, Kid Clothing,Ankara for children,Ankara styles for student,Tops kids clothes. 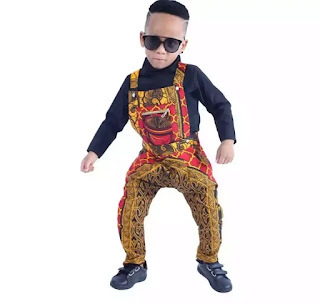 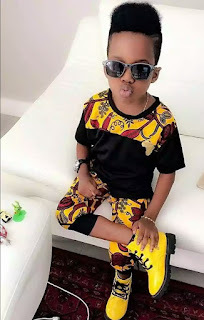 Hi Parents,I hope you have some wonderful plans for your short Easter holiday.That's why today we present Pretty Ankara styles for baby boys and girls, its the latest ankara styles special for Easter day. 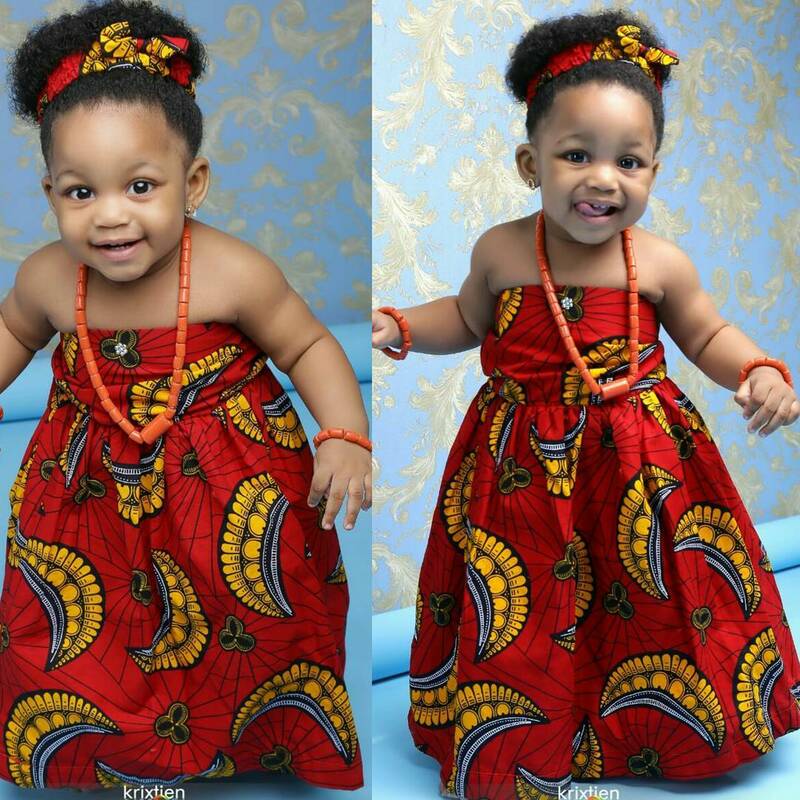 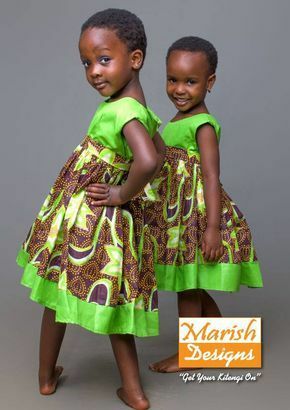 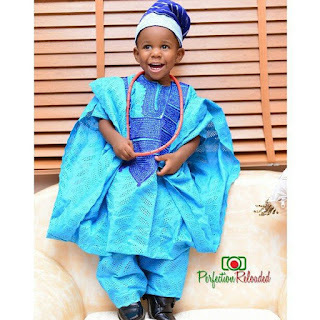 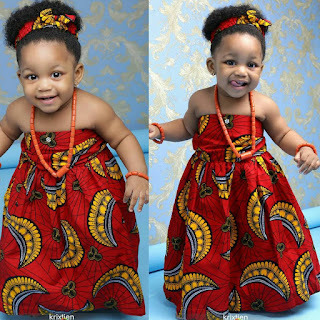 Check them out and see if anyone can find their way into your kids to rock african attire.